The lack of a routine maintenance program is very expensive no matter the size of an operation. The day to day maintenance costs generally exceeds the cost of major overhauls and can greatly effect plant on-stream percentages. The failure of a small piece of rotating machinery can shut down a large process just as easy as the failure of large machines. 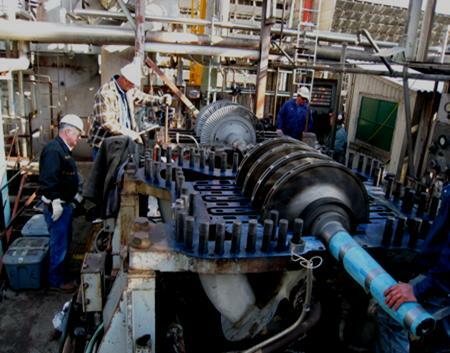 lndServ can support your plant maintenance organization when manpower shortages cannot meet demand . We have found that customers prefer to work with a long time provider to insure they receive the type of skills required to meet their need. Call us today to find out why our customers rely on us month after month and year after year to provide them with long-term services. At lndServ, we understand downtime can be very expensive to the client . This cost can vary from plant to plant but it always effects the bottom line. 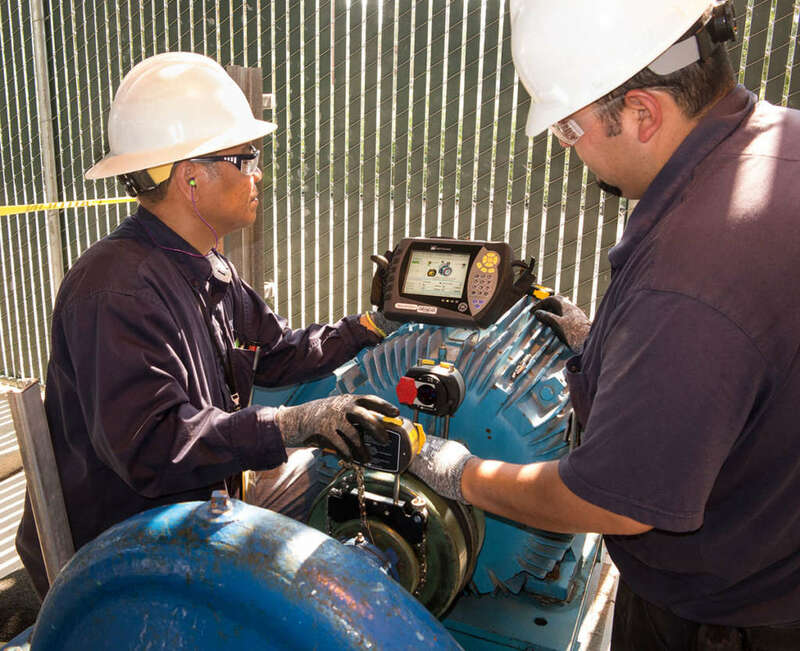 While routine maintenance is necessary, major outages are required from time to time and scheduling them has many advantages to help minimize time and cost. Emergency outages are a whole different situation. Getting qualified skilled people and the right tools to the site within hours is critical. lndServ can meet the demands of both situations.